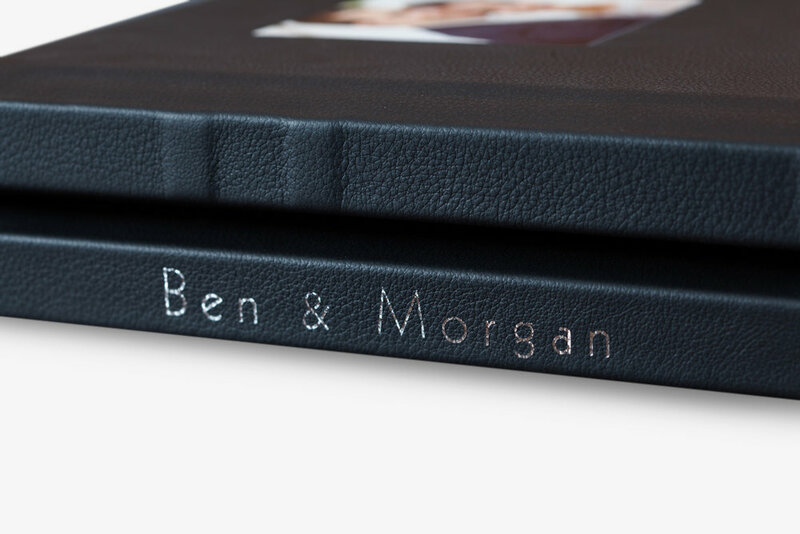 Waverly Albums are layflat, gutterless handmade albums that are all the rage from weddings to babies! Waverly Albums are layflat, gutterless handmade albums that are all the rage from weddings to babies! 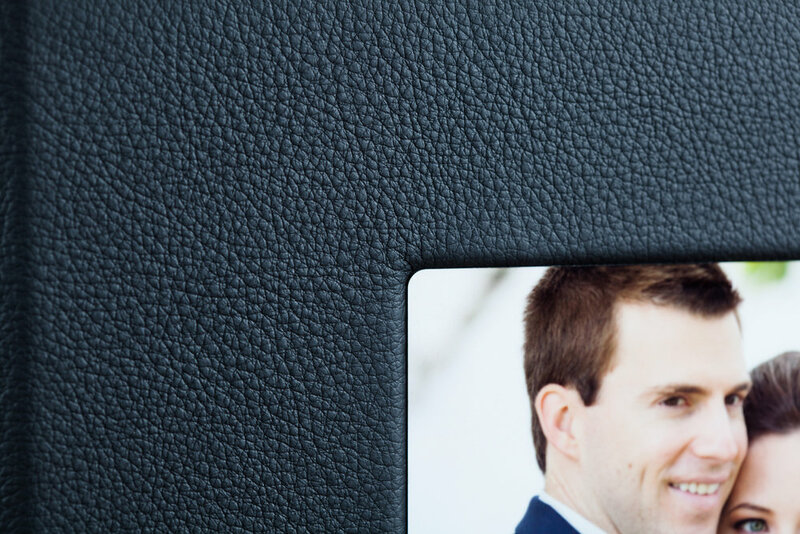 Each album is fully customizable to allow your personality and creativity to shine! Waverly Albums are available through ROES and can be found under the 'Waverly Albums' catalog.